The Scout is selecting four overlooked players who could be set for a breakout Gameweek 5 in Fantasy Premier League. The Southampton midfielder is owned by a mere 0.2 per cent of managers for his home encounter against Brighton & Hove Albion on Monday. Elyounoussi arrived during the summer on the back of 11 goals and eight assists for Basel in 2017/18. He featured only once for the Saints in the first two Gameweeks, as a substitute, but has since started the last two Premier League matches. And his delivery already looks vital. Despite playing only 186 minutes, Elyounoussi is the joint-top midfielder in FPL for successful crosses, with nine. He has created seven chances while firing six shots on goal. The Norway international has been handed dead-ball duties by manager Mark Hughes, taking 18 of Southampton's 27 corners. That could make the difference against visitors Brighton. The Seagulls' total of 17 chances conceded from set-plays ranks among the bottom three. 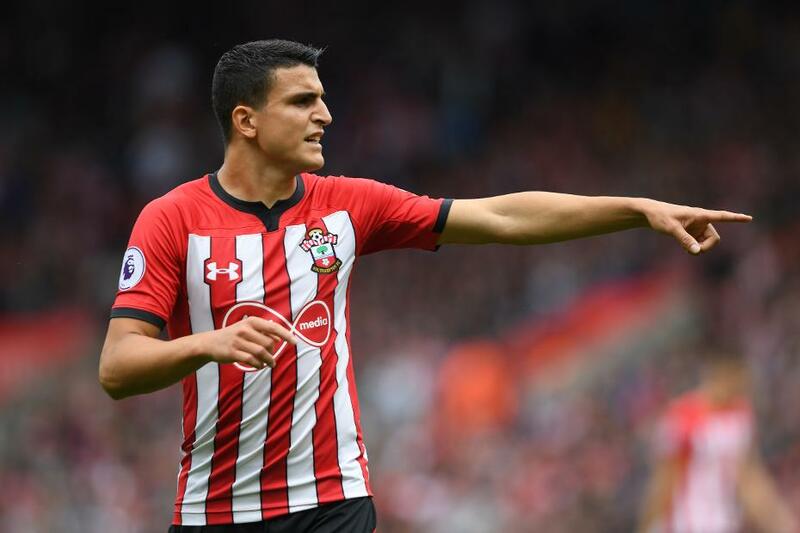 Elyounoussi could take advantage and steer the Saints to victory.